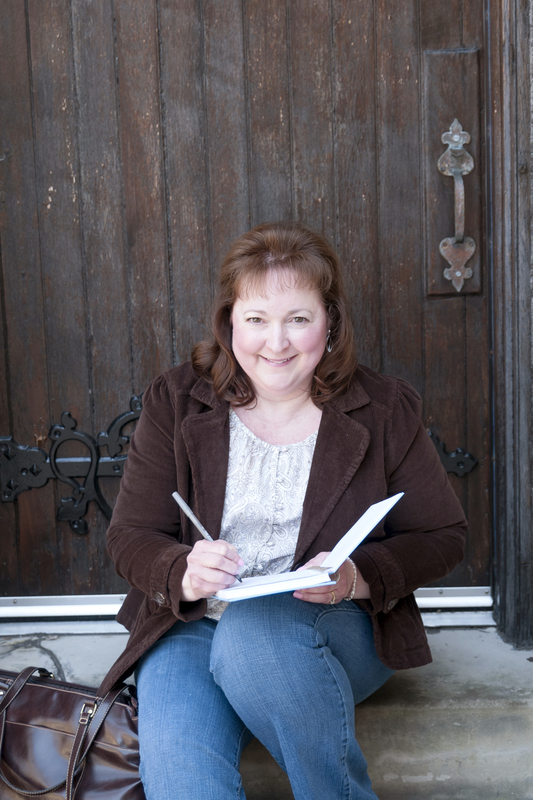 Award-winning and Amazon bestselling author Sandra Merville Hart is Assistant Editor for DevoKids.com where she contributes many historical articles for Adventures in History, Holiday Traditions, and God’s World. She has also served as Assistant Editor on The Barn Door Book Loft blog, http://www.barndoorbookloft.net. She was a column writer for “History in the Making” at the popular and growing site, http://www.AlmostanAuthor.com, a site on The 100 Best Websites for Writers 2018. Sandra has led sessions and workshops at Women’s Retreats and writers’ groups. Contact Sandra to teach at writers conferences. 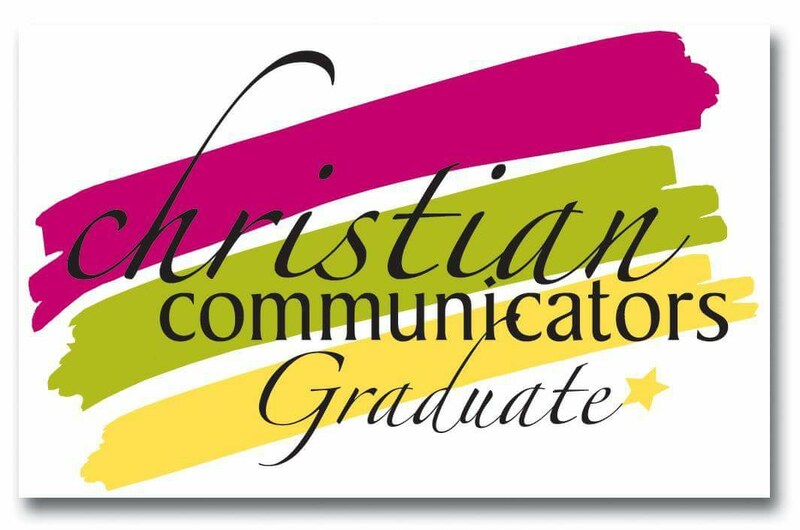 Sandra has written for several publications and blogs including: The Secret Place, Harpstring, Splickety Magazine, Pockets Magazine, Common Ground, Afictionado, DevoKids.com, and ChristianDevotions.us. 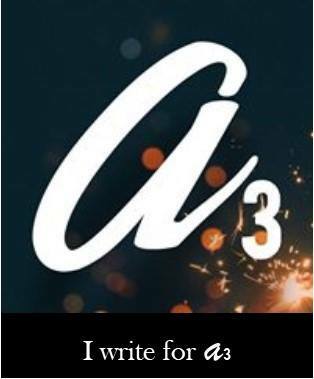 A finalist in the 2011 Hamilton Writers Guild Fiction Contest, she co-leads a Word Weavers online critique group. 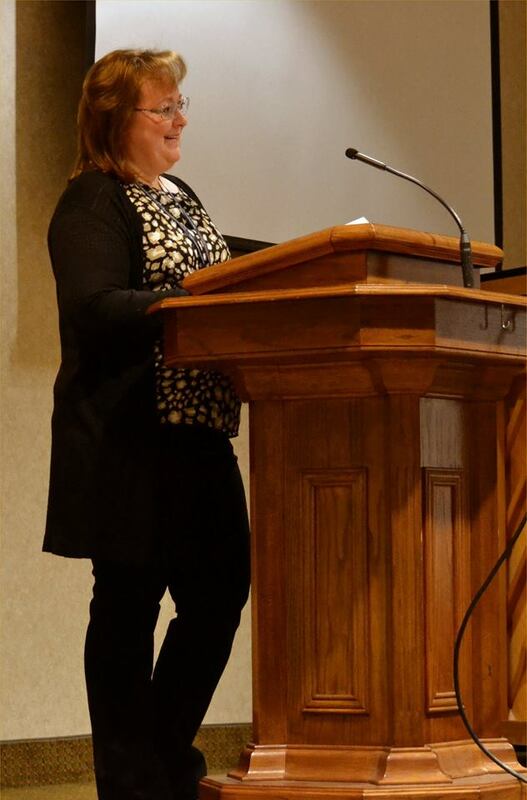 She is a member of American Christian Fiction Writers , ACFW Ohio, ACFW Ohio Valley, and Queen City Writers Club. Sandra loves to find unusual facts in her historical research to use in her stories. She travels to her book’s location whenever possible. Visiting local museums, shops, and restaurants greatly add to her understanding, enriching her stories. She drags her husband along on her adventures. Thankfully, he also enjoys these fact-finding missions! 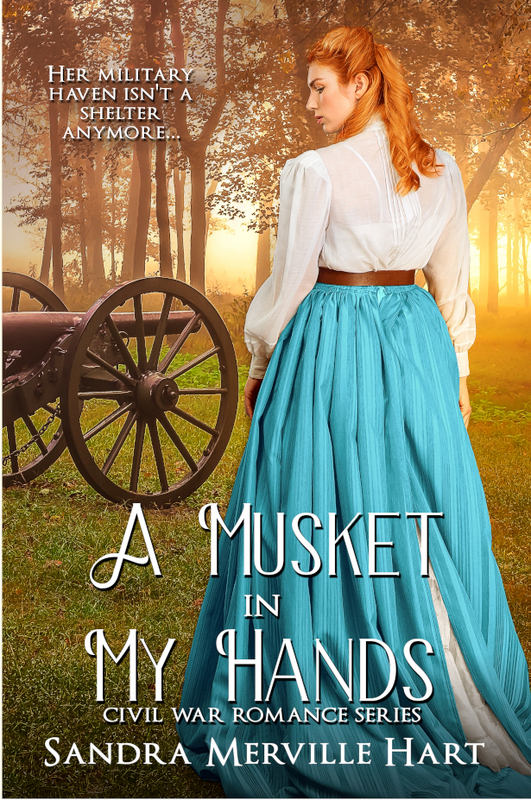 Her third Civil War romance, A Musket in My Hands , follows two sisters as they disguise themselves as soldiers and join the men they love in the Confederate army—just in time for the war to grow progressively difficult for Southern soldiers. Tough marches lead them to the Battle of Franklin. How can anyone survive? 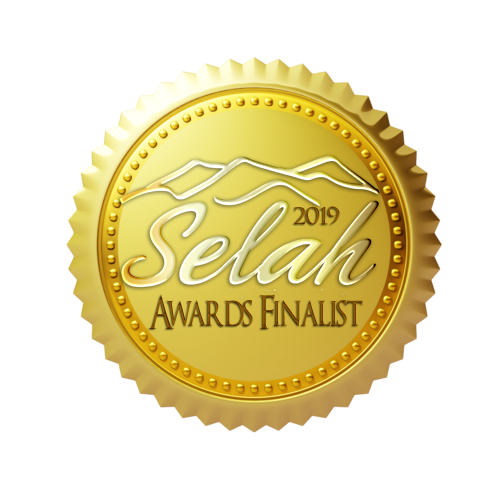 Her second novel in this series, A Rebel in My House, 2018 Illumination Silver Award and 2nd place 2018 Faith Hope & Love Readers Choice Finalist, is a Civil War romance set in Gettysburg at the time of the historic Pennsylvania battle. 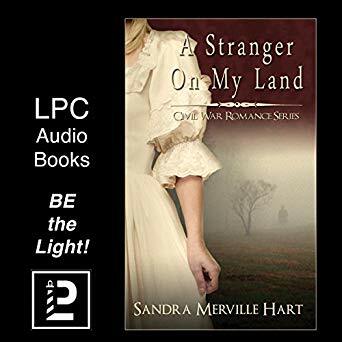 Her debut book, A Stranger On My Land, IRCA Finalist 2015 and Christian Small Publishing Book of the Year 2016 Finalist, is the first book in a Civil War Romance series published by Lighthouse Publishing of the Carolinas. It’s also available in Audiobook! Glenn, Thanks for the review for my clean Civil War romance! Authors always appreciate reviews. My next novel, A Rebel in My House, releases in July. This new novel takes place during the Battle of Gettysburg. I hope you will enjoy that one as well. I have little interest in Historical Fiction, but I admire your devotion to accuracy in portraying the events and personalities in context with the Times. But I have come to praise your biscuit recipe. I can imagine my great great grandfather enjoying several of these each morning with a cup of boiled coffee, awaiting the day’s march or action. He enlisted on the 15th of July 1862, and gave his life for his cause on the 3rd of July, 1863, Culp’s Hill, Gettysburg, Penn. His name was Abram Manning, Pvt. Co. D 3rd Infantry Regiment, North Carolina. In all the years that I have studied the War between the States and remembered my G G Grandfather, I had never considered that morning or what his last meal might have been. Your prose and photographs brought to life the scene, and I could see him, and many gallant others, huddled about a fire pit, exhausted after 2 days of battle, reaching down and grabbing a hot biscuit, washing it down with strong coffee, offering a blessing between bites. I just had never thought of him in this way, hungry, near spent after a restless night, gathered with his cohorts, thanking God for a hot biscuit, praying to survive the day. He didn’t, and left behind five young children and a wife who would prove to be as brave as he. Thank you. Dear bmginc, Your comments mean so much to me that I wish I could address you by name. I’m moved that something I wrote stirred your imagination not only for the camaraderie of the meals soldiers shared, but also for their fervent prayers for survival, the turmoil they felt before battle. My great, great grandfather survived the war but I’ve only recently discovered his regiment–Pvt. Co. D 2 Tennessee Cavalry. I know little of his journey but I want to learn. Using as many sources written near the time of the Civil War as I can find, I research my stories until I feel that I’m there … to transport my readers back in time in an authentic way. 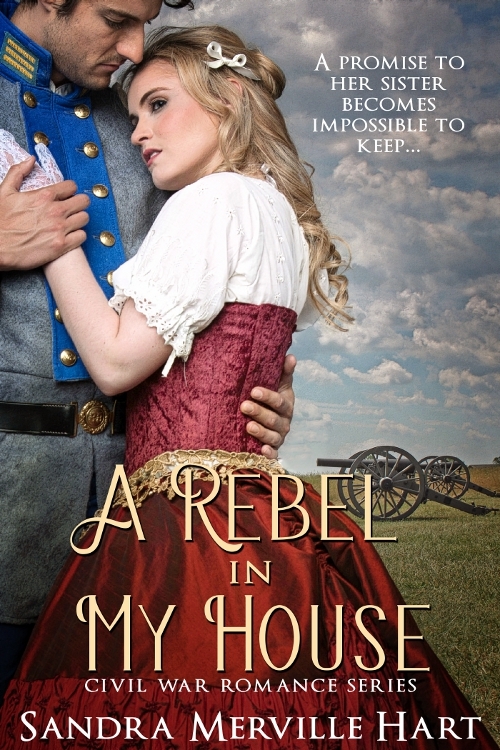 One of my novels, A Rebel in My House, is set during the turbulent Battle of Gettysburg. I’ve walked the battlefields and the streets of town to get the story into my soul. Tragically, many North Carolina troops lost their lives at Gettysburg and I’m sorry that your great great grandfather was one of them. Thanks for sharing his story. Few reader comments have meant more to me. I’m humbled that something I wrote gave you a glimpse into what your great great grandfather endured. Thank you for taking the time to let me know. What a gift you gave me today! Bless you.